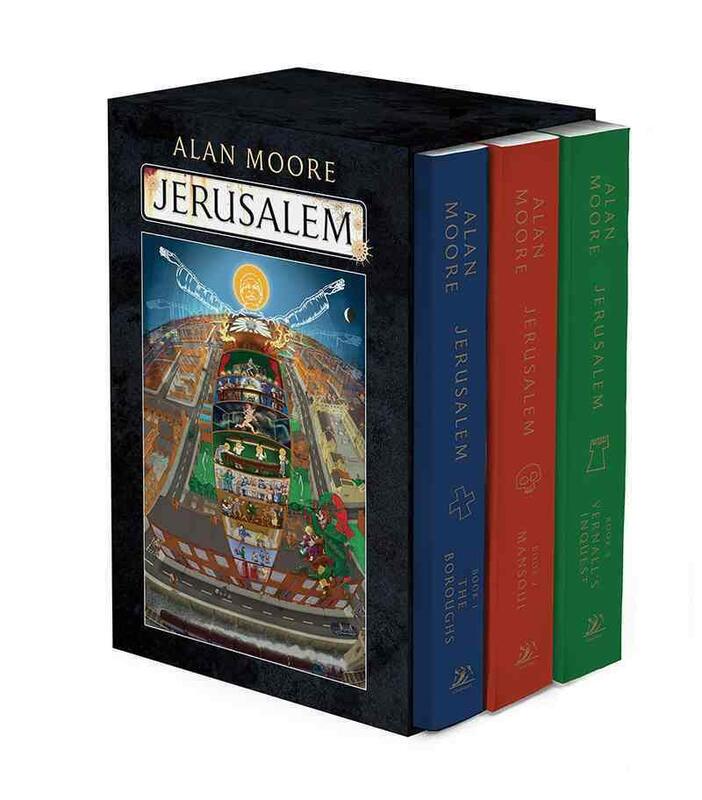 While wandering clueless around the London Book Fair earlier this year, I was fortunate enough to see the manuscript for Alan Moore’s epic Jerusalem. It was a towering monstrosity, a paper-based monolith granted its own private space in the centre of a round coffee table, so that passers-by could stop and marvel at its height. I’ve always had a weird size envy when it comes to novels, and longed to write something that could be used as a Cluedo-esque deadly weapon. But Alan Moore and is Alan Moore, and he’s earned the right to break the rules, and write material of a length that no publisher would otherwise deem cost effective. As has George R.R. Martin and his burgeoning Song of Ice and Fire volumes. 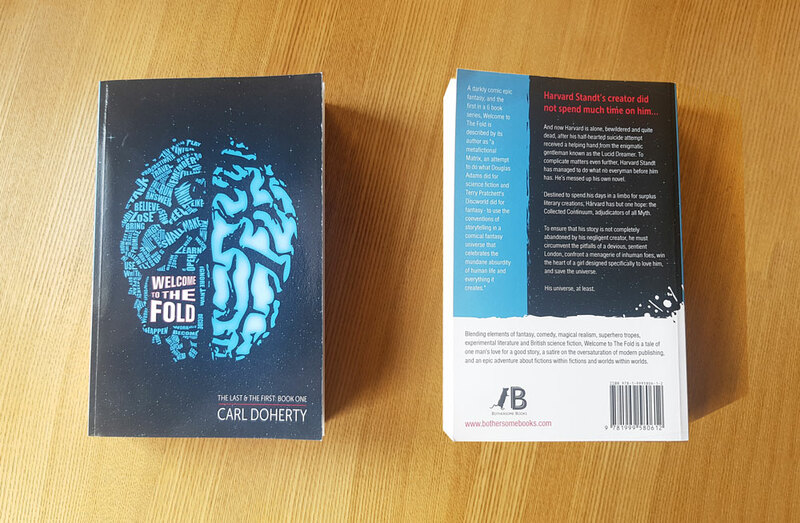 About halfway through writing Welcome to The Fold, I realised that at over 200,000 words it was getting too damn long and considered splitting it into two volumes. Ultimately, though, however I worked the divide it never felt like a comfortable split; the narrative was already too deep into development, and I’ve always felt that works of literature or art work best in the format their creators originally and instinctively intended. One day, when I finally finish work on my time machine, the first thing I’ll do is head back to 2008 and slap twenty-something Carlos around the cranium until he sees sense. 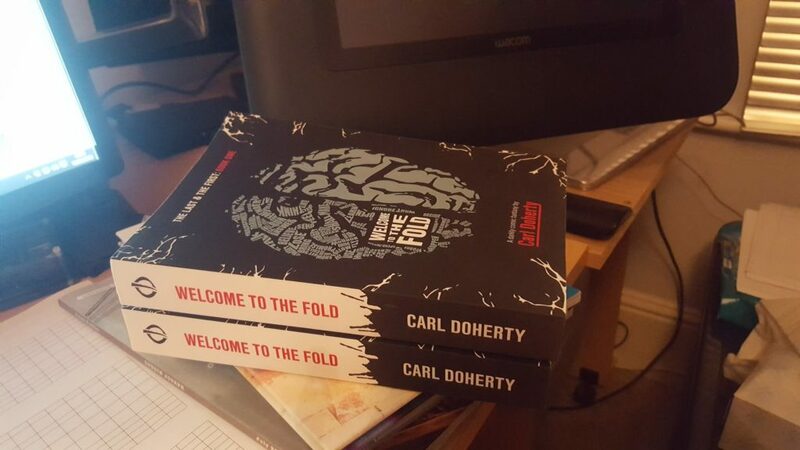 Gearing up to release the physical copy of Welcome to The Fold, I’ve had to face the consequences of my ambition, and accept that it’s simply not going to be possible to self-publish physical copies of the book (now around 165,000 words) and make a profit, or even sell the book at a reasonable price. 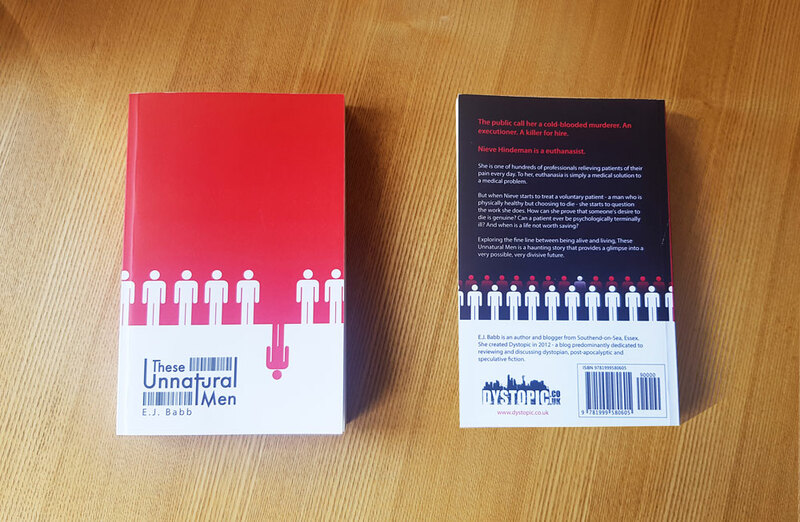 Even at the larger 5.5 x 8.5″ dimension I’ve begrudgingly settled on, I’ll need to sell paperback copies at over £12 to make a penny of profit. 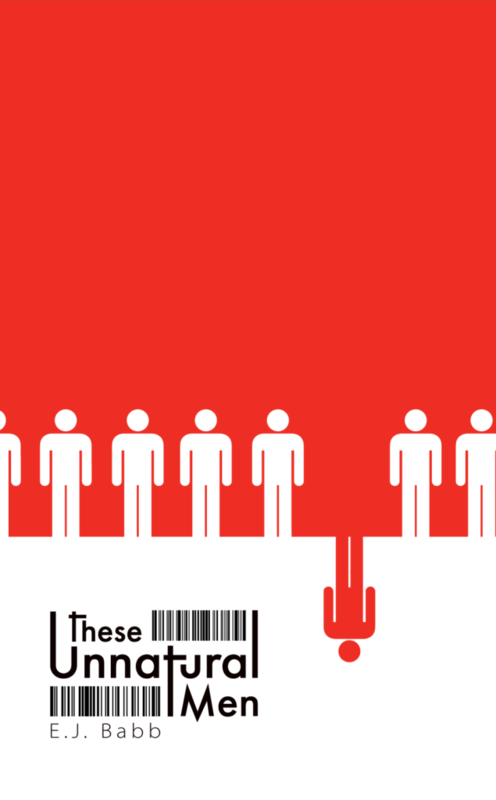 Simply put, nobody is going to place that level of bet on a new author. Oh well, the digital copies are still there for those who’ve embraced modern technology, and maybe they’ll enjoy it enough to want to splash out on a tangible souvenir… On to my second novel, then, which will be around 150 pages in its entirely. vegan(Vn) is virtually a glorified novella, and I’m happy with that. I can sell vegan(Vn) for £6-8 and still receive a reasonable royalty. So if anyone’s made it this far, and is in the midst of writing and/or planning promotions for their first novel, please take my advice, and the advice of publishers, agents and literary sites everywhere, and keep your first effort under 120,000 words. That’s around 300-400 pages, depending on font size and page dimensions, and can be sold at a discounted price as part of a promotion without losing its author money. Now, back to work on that time machine, so I can… oh, sod it, I wouldn’t listen anyway. 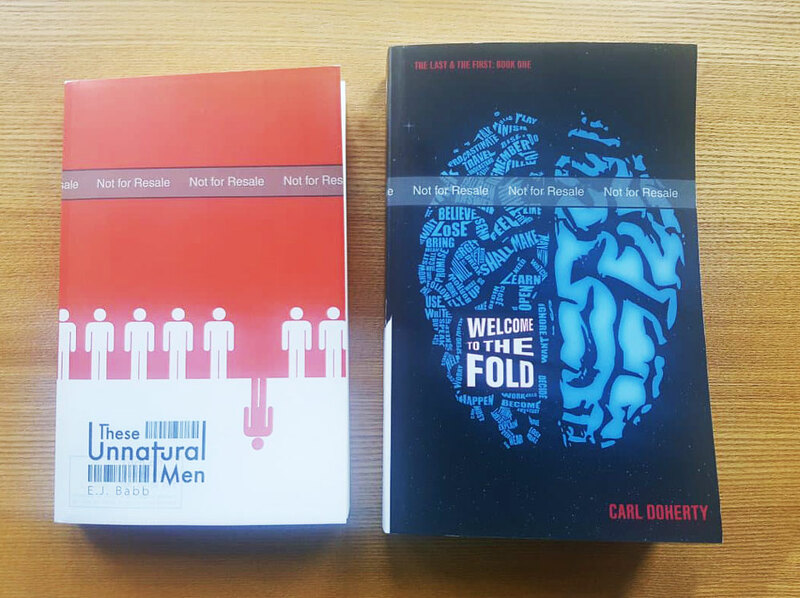 Even as I first started writing Welcome to The Fold, I always had a lucid vision of the finished book in my mind. What it would look like. How it would stand out on the shelf. How it would smell. How the pages would taste after being sautéed in garlic oil. A decade later and I’m now staring at a proof of the physical edition, which comes some 18 months after the second book of the digital edition released, and nigh on 6 months after the combined digital edition. Maybe it’s my deficiency as a designer that’s to blame. Maybe I’m just impossible to please. Maybe CreateSpace’s print job simply isn’t up to my normal standard. 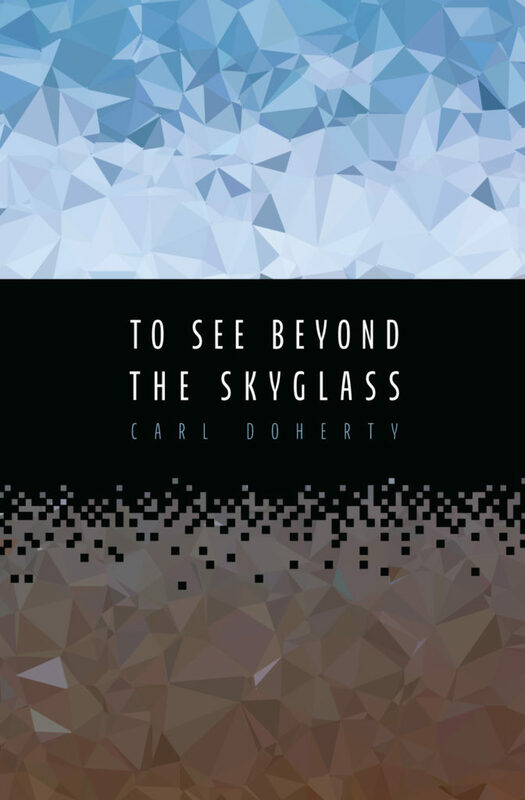 CreateSpace prose books come in two flavours: white and “cream”. I made the mistake of opting for white paper, thinking that it would contrast pleasingly against the “liquorice” matt cover. This couldn’t be further from the reality, and the end result looks a little, well… cheap. This is not to say that the text isn’t cleanly and clearly printed, but that my eyes are used to reading black text on an off-white page. The pure white lends the book the feel, for want of a better term, of a work of academic publishing. And, let’s face it, nobody wants to read novels that remind them of university. CreateSpace books, more specifically their covers, are printed digitally, as opposed to lithographically. Given how good modern digital printing technology is, there’s not much of a difference… except on large areas of the same colour, where there’s something almost indiscernibly washed out about the end result. Unfortunately, Fold‘s vector-based cover, with its off-black background, suffers from this miniscule sacrifice in print quality more than a photograph or painted image on gloss paper would. It should be noted that I work in marketing and design, and probably apply a more critical eye to such things than most. Overall, though, I was very impressed with CreateSpace’s product. In my day job, when designing with new promotional material I tend to spend considerable time analysing the competitors and market to find a font that a) the target audience will find familiar and reassuring, but b) is distinct and adds a bit of creative flair. myfonts.com’s WhatTheFont! is really useful for finding out what typefaces other designers are using. Oh well, at least a few valuable lessons have been learned.